Its resale price index remained flat as compared to its index in January. 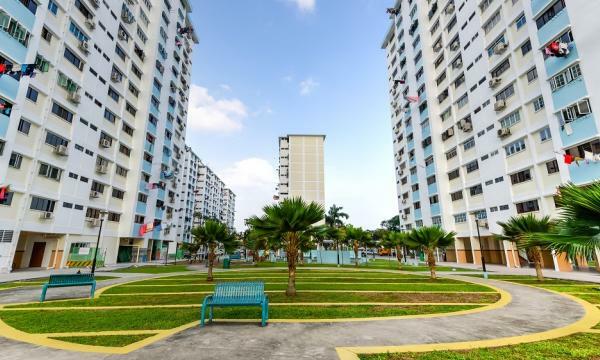 Housing Development Board’s (HDB) resale volume declined 15.8% in February as 1,313 resale flats were sold as compared to the 1,560 transacted units in January, according to SRX Property Price Index. 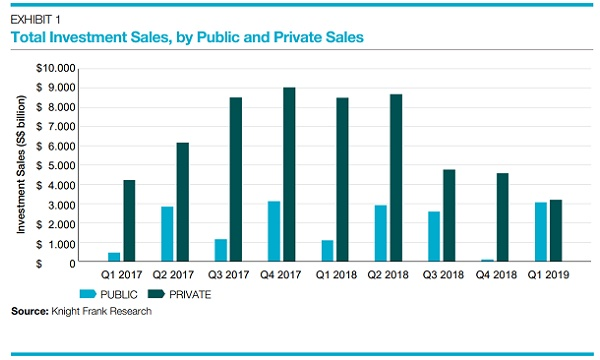 On a year-on-year basis, resale volume in February was 9.9% higher than 1,195 units resold in 2018. Furthermore, the resale price index for February remained flat from the prior month. The resale prices of HDB 5 Rooms and HDB Executive recorded a price increase of 0.8% and 0.3% respectively, whilst HDB 4 Rooms prices decreased by 0.3%, and HDB 3 Rooms prices remained unchanged at 0.0%. Prices in Mature Estates went up by 0.6%, whilst those in Non-Mature Estates decreased by 0.4% as compared to January. SRX added that the overall median transaction over X-value (T-O-X) is negative $1,000 in February, which means people are underpaying the SRX Property X-Value estimated market value. T-O-X also remained unchanged as compared to January.